Of all the books set to be published this year, this is one of the ones I was most excited about. And after finishing it, that excitement remains. This book casts a spell and tells a story that is not unlike a fairy tale. 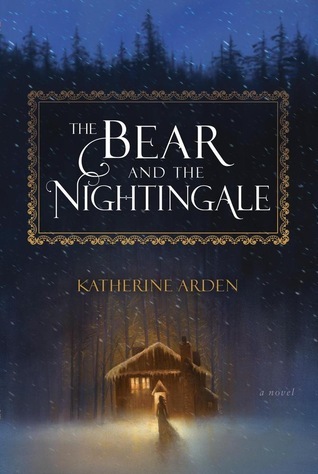 The Bear and the Nightingale takes place in ancient Russia, where the old gods and spirits are being replaced by modern religion. It follows a young girl, Vasya, who is descended from women accused of being witches. 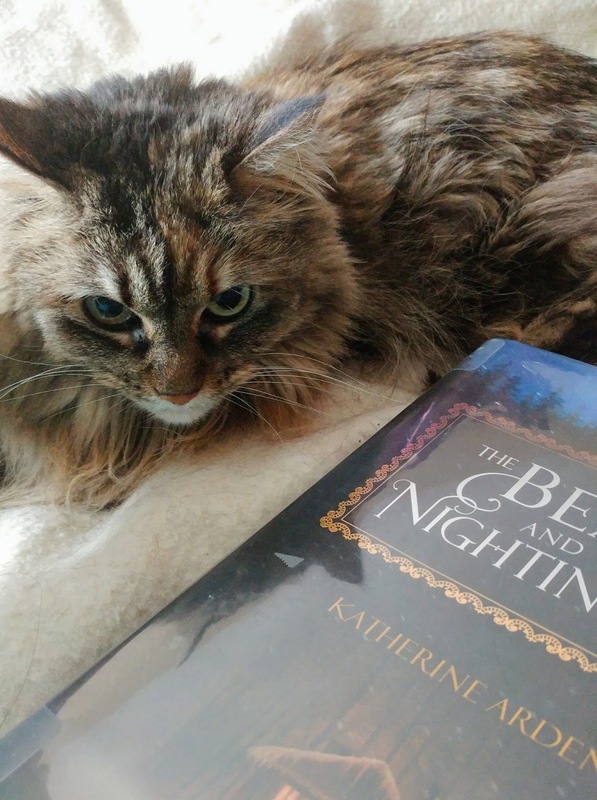 As she grows, she must protect the village spirits from the fear instilled by the village priest, with the threat of an evil shadow ever looming on the horizon. But it’s so much more than that. There is no way a review of mine can capture the magic and feeling this book portrays. The first half of this book was slow, but still captivating. While there was constantly the threat of tragedy, I was still surprised when events came to fruition. In fact, there were points I had to put the book down because it was too intense for me to take in at once. And Vasya. While she was still a young child through most of the book, and therefore probably didn’t make the best choices, was an enjoyable main character. She is a strong woman and will go against societal norms to protect her virtues. And she doesn’t need a love interest. I heard this may turn into a trilogy, in which case I happily look forward to the next installment.